When opportunity calls, you need a reliable phone system. Say “goodbye” to fussy phones, and “hello” to the most scalable, easy and affordable business phone system you’ll ever use. 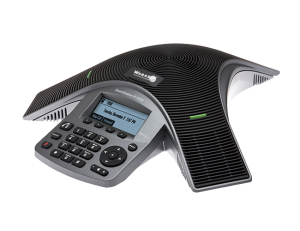 Wabash’s Hosted Business Phone offers big-business functionality at a small-business price. Managed and maintained by Wabash, ease the burdens of your company of having to store, maintain and manage its own phone system. With a full suite of feature-rich options, we’ll create a system unique to your business – whether you have one phone or 500! 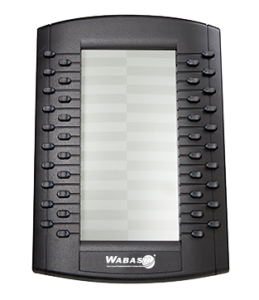 And, if your working life moves constantly from desk to laptop to smartphone to tablet, Wabash can keep you connected. 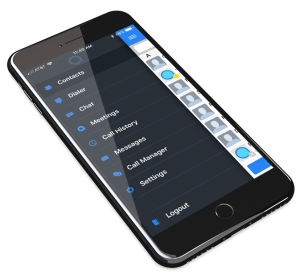 Our app allows you to seamlessly move calls from device to device, and from cellular to Wi-Fi, even in the middle of a call. Move your business into the future with the best-in-class phone system at an incredibly attractive price. Hosted Voice is truly the last phone system you’ll ever need. It delivers best-in-class capabilities that are affordable for all. Hosted Voice keeps your up-front investment to a minimum, as you are not purchasing an expensive on-site phone system. It’s completely scalable, meaning the system grows with you as you grow your business. And since it’s cloud-based, new capabilities are continually added and improved upon. With Hosted Voice, there are no hidden costs – you simply pay a flat rate per phone per month and that’s it. As your business expands, you can simply add new users to your account. Have a remote employee? The power of Hosted Voice enables you to put a phone anywhere with an internet connection and have it work seamlessly with the rest of your business. Call us today to find out how Hosted Voice can help your business. Hosted Voice provides a convenient web portal that makes it easy for each user to set-up and change features to suit their needs. Visual voicemail makes it easy to listen to messages or have them sent to an email address. 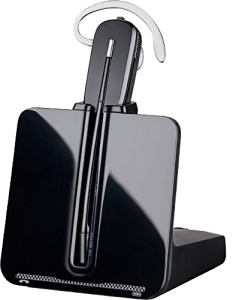 Users have capabilities such as simultaneous ring, distinctive ring, and remote call forwarding. In addition to the user portals, Hosted Voice has a separate web portal for managing admin-level features. Each user has a portal homepage filled with services and options specific to their position. 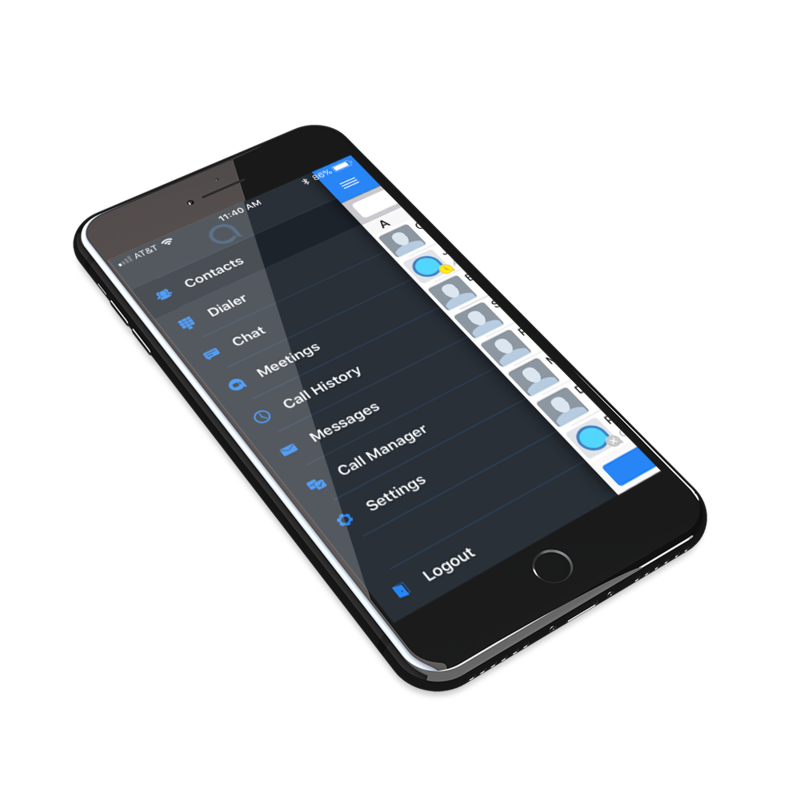 Users can store contacts, change their phone status, check their voicemail and more right from one dashboard allowing for quick access and ease of use. Or, if the user would rather not use the portal, users can accomplish the same tasks from a hard phone. 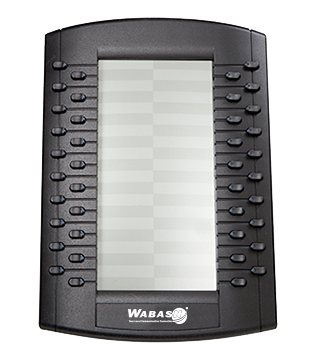 Wabash’s app is a great way to integrate a phone, tablet, or laptop into your communications landscape. 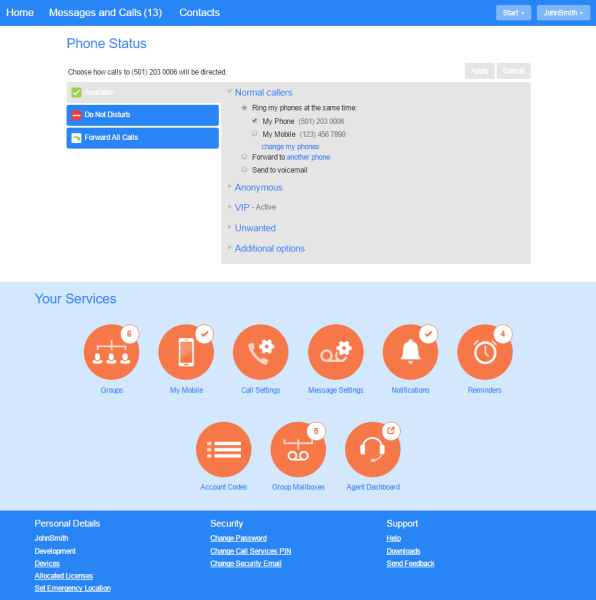 The app integrates your mobile device with desk phone functions and enables you to send and receive calls from any device connected to the internet. Call Jump allows you to move a call to any other device silently and seamlessly. Our mobile app makes it easy to stay connected when you are on the go. 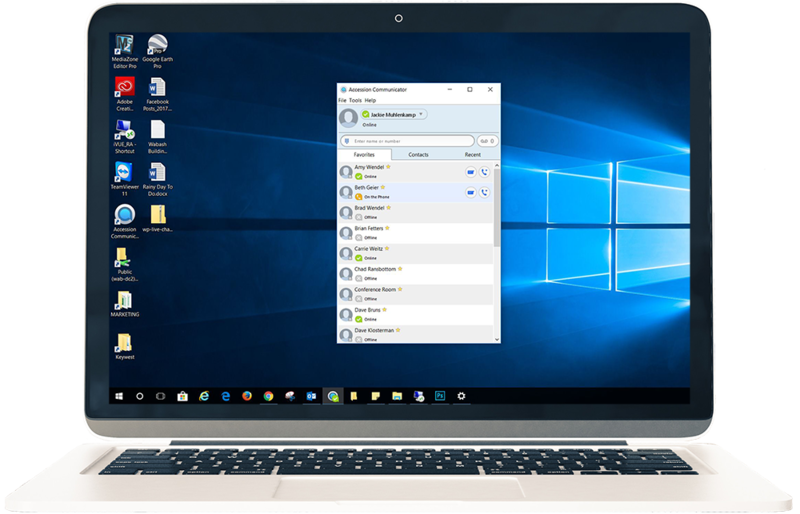 On a laptop or desktop computer, the app is a full-fledged unified communications tool. It enables you to integrate voice into a single platform for communication. Our desktop app makes it easy to stay connected when you are at your desk or on the go. Chat with online contacts or call right from this app. 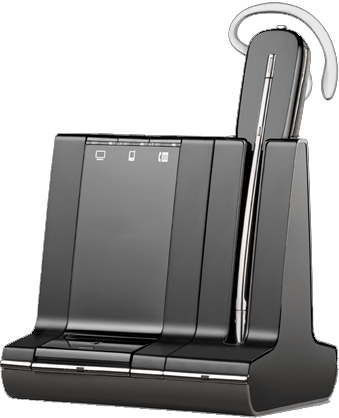 A powerful phone capable of 12-lines on a color screen for enhanced call handling for today’s busy employee. Color expansion module, adding 84 lines, perfect for phone attendants and other power users. 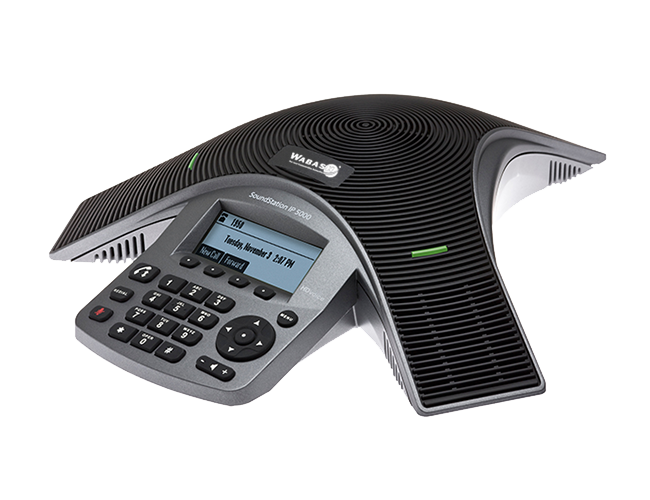 An advanced IP conference phone for small conference rooms or executive offices. 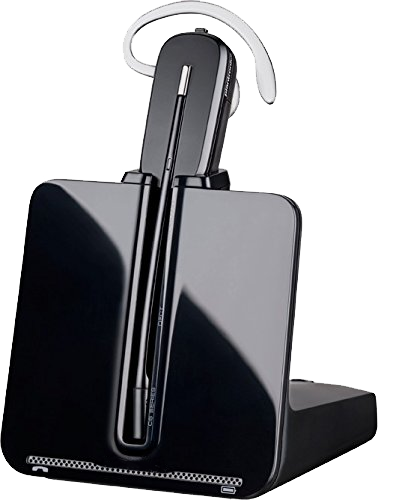 Cordless headset with one-touch controls. Multiple wearing styles available. 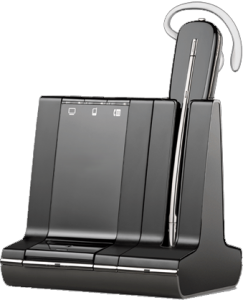 Manage calls on your desk phone, mobile device and PC hands-free via Bluetooth. Multiple wearing styles available. *More devices are available. The devices listed are our most popular. Hosted Voice can greatly add to your Business Continuity planning. Since calls are processed in Wabash’s network, not on your site, business can continue even if your facility is down. We can even automatically sense a disruption and route calls to another location or device automatically. Ask us how we can help you devise a comprehensive Business Continuity strategy to keep you up-and-running. Wabash has designed feature packages to support different user types and application. Every phone can be customized to support your business needs. *More features available. The features listed are our most popular. 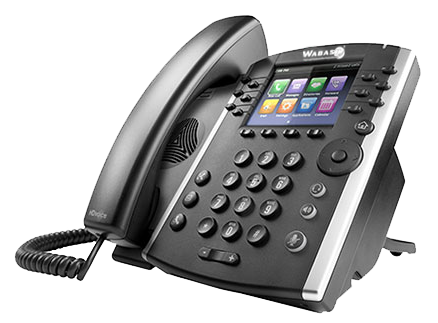 With Hosted Voice, Wabash is delivering a best-in-class phone system that allows you to buy only what you need. We take care of all the details – phones, equipment, installation, training, and ongoing service – so you can focus on your business. Best of all: we’re local – we’re available around the clock to help solve any problems you might have.